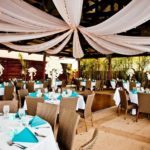 Bali Hai Restaurant is another San Diego favorite for event venues. The breathtaking views of the bay and skyline make this the perfect location for brides looking to showcase the beauty of the city as the backdrop for their event. 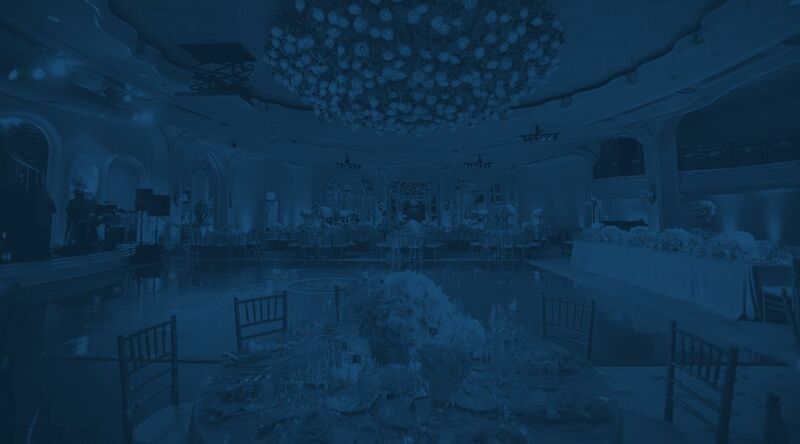 With three versatile event spaces on location, both indoor and outdoor, they can accommodate an event of any type or size. The Polynesian themed restaurant is a great canvas for you to plan a fun theme wedding or a more classic affair. The restaurant offers the services of their friendly and well-reviewed staff who are trained to help events run smoothly and help with any special requests to help make your day stress free. Whether you’re looking for an intimate event with family or a giant tiki-themed fest, this venue will deliver.